Life Isn’t Perfect but You Can Be! 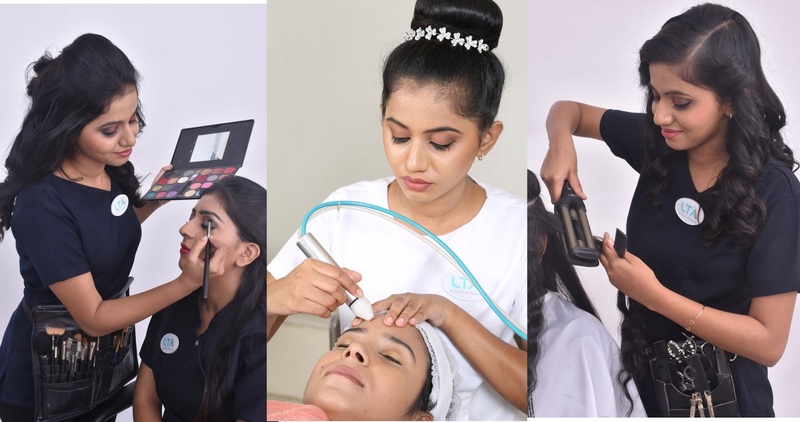 Today, most of the people are choosing a #career in beauty from different fields, such as Engineer, Medicine, Call centers, Fashion Designing and also from artistic backgrounds. This is because, taking a closer view, the #beauty industry has proved to be the fastest growing industry to turn over 18% YOY. Thanks to the increasing consciousness of grooming across masses. Presently, it’s not surprising to find both men and women ranging from 16 to 60 years paying regular visits to salons & spas for a toned & young look. The booming industry is likely to see a rapid growth for the next 10 years. There are millions of job opportunities - beauty & #SPA therapists, #hair dressers, cosmetologists, #makeup artists and #nail technicians. People working in this industry are the highest paid professionals! The beauty industry has the potential to create a luxurious and rewarding life that cannot be easily fulfilled in other fields at an early age. There are endless aspects of what you can do in this field and you are never limited how far you want to go! Get international certification for CIDESCO (Switzerland), CIBTAC (UK), City & Guild and VTCT from #LTASchoolofBeauty. Whether you belong from a background in art, medicine, engineer, or even cooking, you have the opportunity of becoming a beauty explorer. Makeup, skin care, nail art, manicures, pedicures, spa therapies, body treatments are the areas that promote the creative process. You can simply do a beauty training and can get instant gratification for transforming your looks. Jump ahead to learn insider secrets of staying beautiful and charming! 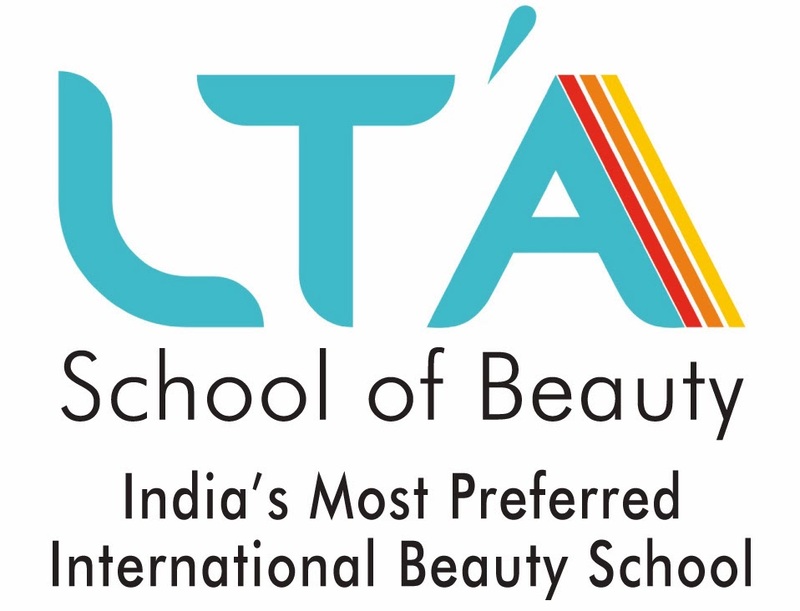 #LTASchoolofBeauty is going to start SNPL Season 3 – June Campaign! SNPL @ Rs.750/- 3 Days Trial Class - LECTURE SESSION (Hair + Makeup + skin) and CERTIFICATE is ISSUED! Beauty industry gives an opportunity to serve others by helping them to feel and look great. You can grow your creativity as well as popularity by offering different services to your clients. Apart from learning acrylics, gels and trending nail art, you can also be an expert on cuts, colors, up dos and highlights. The beauty field is filled with plenty of chances to meet and work with elite class and fascinating people. Moreover, it’s the most recognizable industry in the market across the globe offering international opportunities! Grab this opportunity NOW or NEVER! Attend the TRIAL CLASS and Become a COSMETOLOGIST. To Register SMS TRIAL CLASS on 9930313131 Hurry!